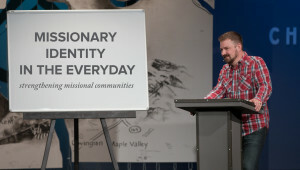 What would it look like if we were living in such a way that people could observe the everyday rhythms of our lives and see what it looks like to belong to God’s family? 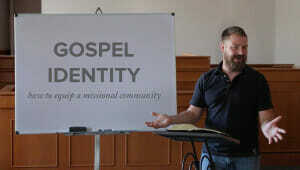 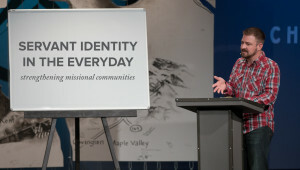 Jeff Vanderstelt teaches on our identity as family, and provides practical examples of what it looks like to express that identity in the everyday. 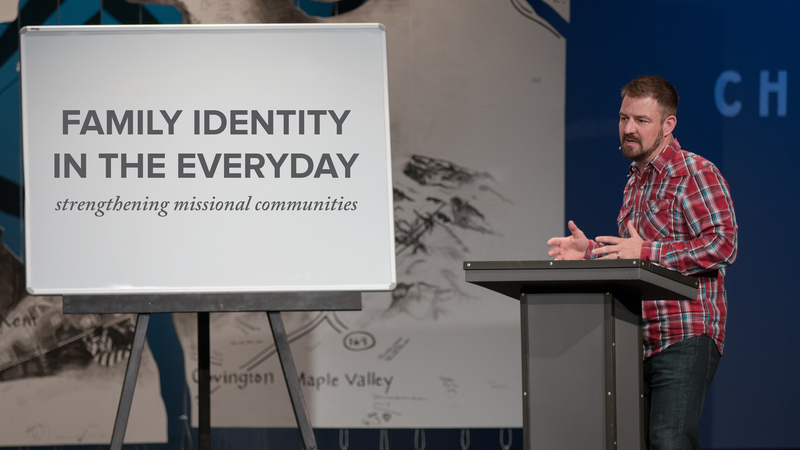 Through meals, recreation, celebration, and blessing others, we can show the world what it means to belong to the family of God because of the work of Jesus.